The NRAR commenced prosecution of a landholder at Euston in the state’s far south west who is alleged to have taken water unlawfully on seven occasions between April 2016 and May 2018. 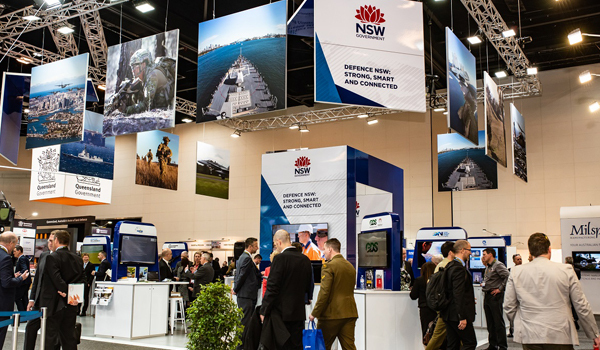 The Western Sydney Aerotropolis is on track to create 200,000 jobs, with the NSW Government signing the 10th major agreement to attract investment to the Aerotropolis since the Investor Forum in May. The NSW Government has today released the funding guidelines for its flagship $1 billion Safe & Secure Water Program (SSWP), confirming that during the transition applicants may submit eligible detailed applications under the former guidelines until 1 April 2019. 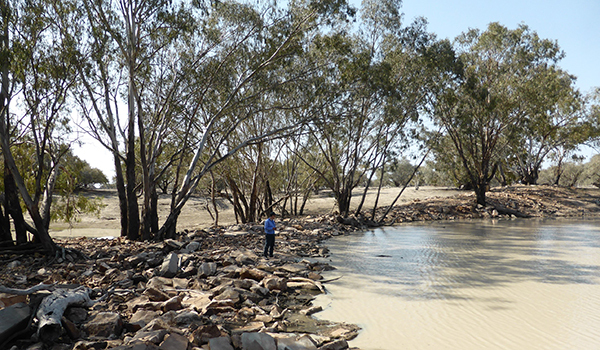 The department is pleased to advise that the business case and scoping study for the upgrade of Wilcannia Weir are now available for review. 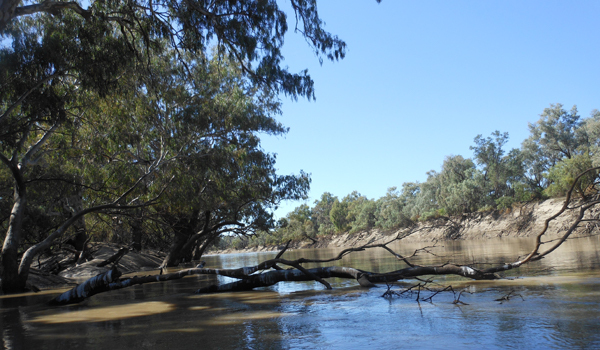 The NSW Government has outlined how it is delivering upon its commitment to better manage environmental water in the NSW northern Murray-Darling Basin. 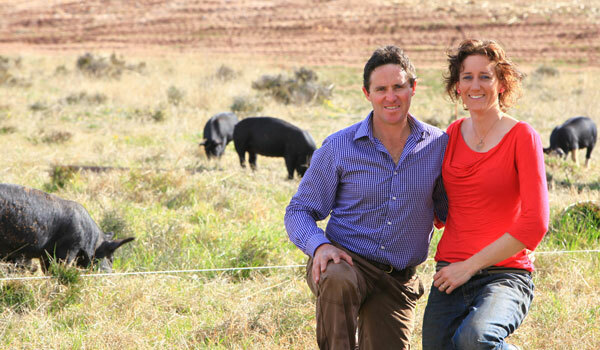 The NSW Government-backed Jobs for NSW is supporting a Central West farmer to develop a mobile abattoir to allow farmers to process their own stock ‘paddock to plate’. 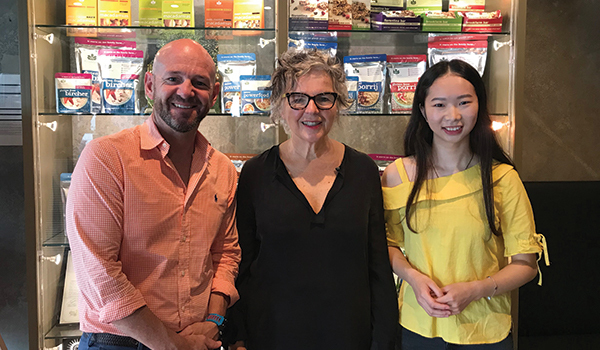 A leading producer and exporter of macadamia products has tapped into local international students’ knowledge to capitalise on its marketing effort in China. 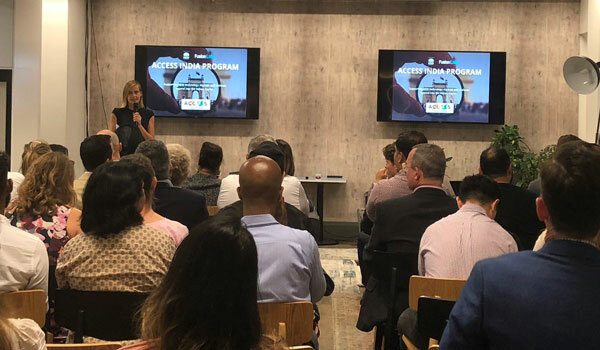 Six NSW technology companies have been chosen for a 12 month incubator program to grow export business in the Indian market under an initiative by the NSW Government and innovation consultancy Fusion Labs. Deputy Premier and Skills Minister is urging students receiving their HSC results to consider Vocational Education and Training to secure a rewarding career in a high-paying job.